The MegaLic® Dairy Program is designed to provide the nutrition your herd needs at various times during the production cycle. MegaLic Dairy Program supplements are designed to provide the supplemental energy, protein, vitamins and minerals needed to maintain proper body condition, milk production and enhance reproductive performance and forage utilization. 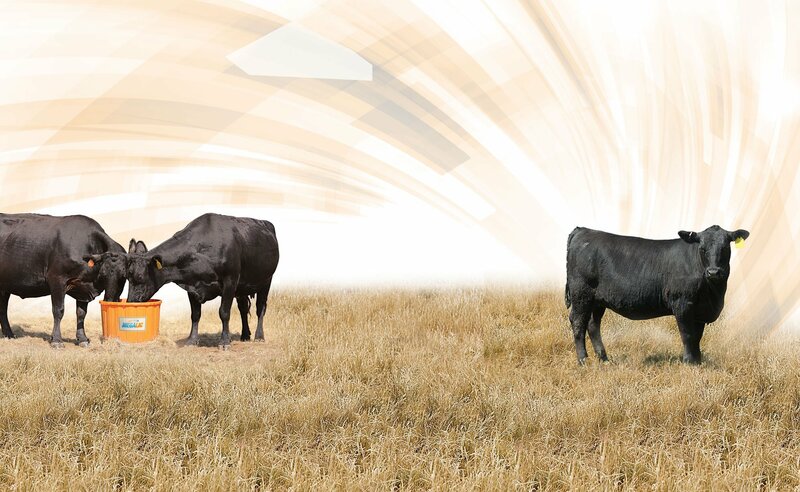 See our MegaLic product recommendations for each of the following dairy cattle feeding applications. A MegaLic Supplement for each phase of the production cycle. Dairy Calves Weighing Less Than 400 Lbs. * Available in certain markets only.